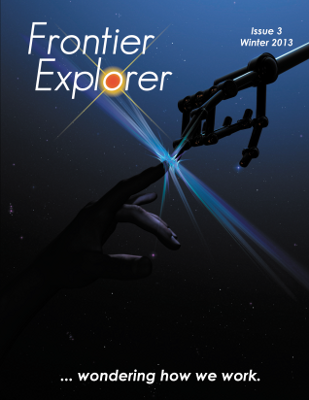 We are excited to announce that Issue 1 of the Frontier Exploer is now available. 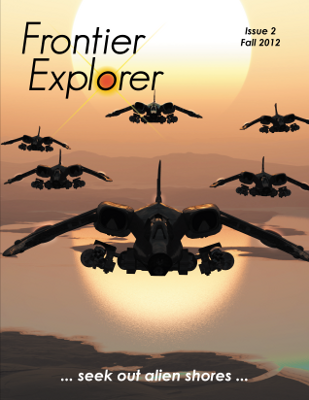 Jump on over to the Frontier Explorer Issues section to grab your copy. We're still working on getting the Hi-Res Download section of the site up and running but it is coming soon. 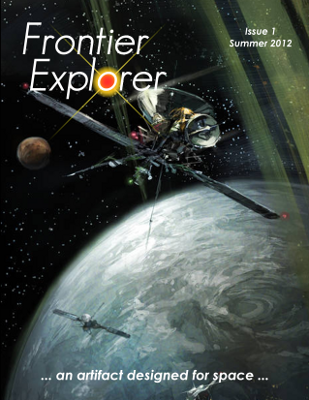 Grab your copy of the Frontier Explorer, sit back, and enjoy.